Genomics is saving the New Zealand Farming Coop $4.2 million annually. The genetic gain is increasing despite the cost saving. A genomic test for Angus gives a breeder the same amount of information as 17 progeny with records for dry matter intake. A $47 test is much cheaper than doing a feeding trial on 17 progeny. There is also value in avoiding inbreeding. Inbreeding decreases performance, thus avoiding inbreeding helps us to avoid decreased performance. 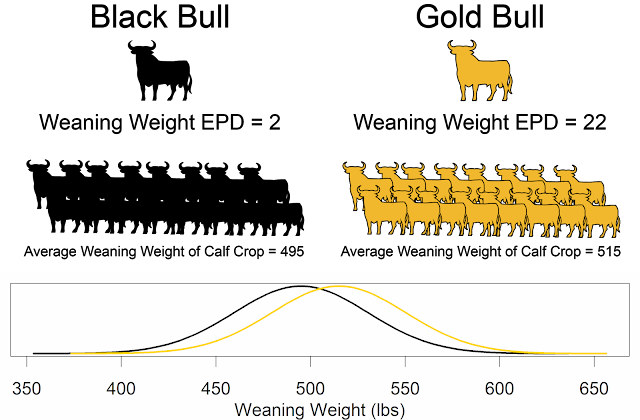 In dairy cattle, there is a $20 lost revenue per year for a 1% increase in inbreeding. 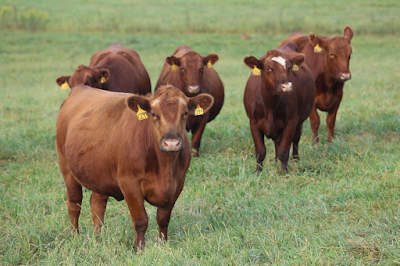 Selecting cattle for placement in a feedlot can be worth up to $38 per head. If we are just trying to use this information for different management, the value is less than $1 per head. CLARIFIDE plus now can directly predict disease risk in Holstein cattle. As discussed previously, we see large reductions in feed efficiency due to health problems. Amen's is pointing out that we see a $204 premium for heifers with genomics tests in the Show-Me-Plus program. This leads to a return on investment of 167% to 700%.